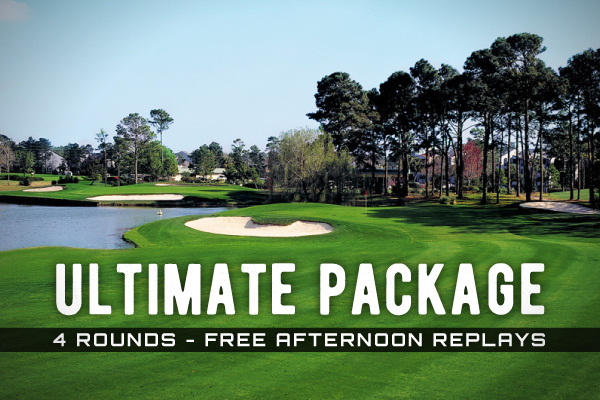 The Barefoot Fazio, Love, Norman, & Die courses are just a few of all the great golf courses that reside in North Myrtle Beach. 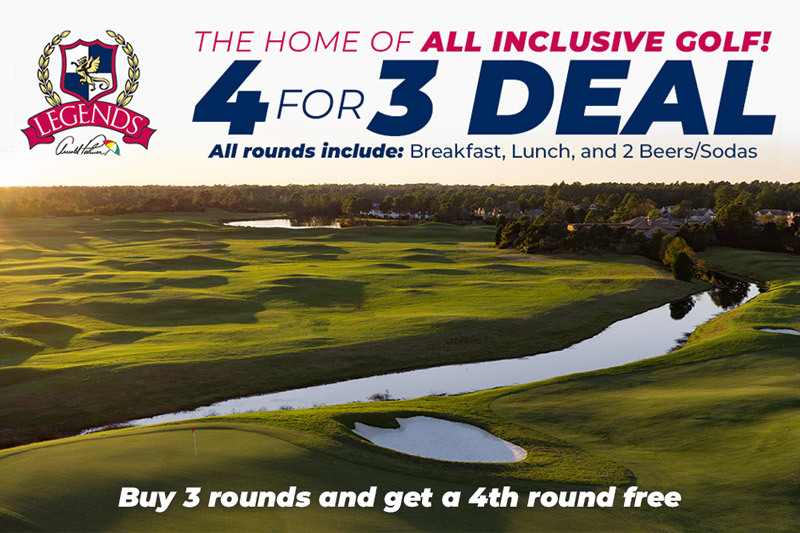 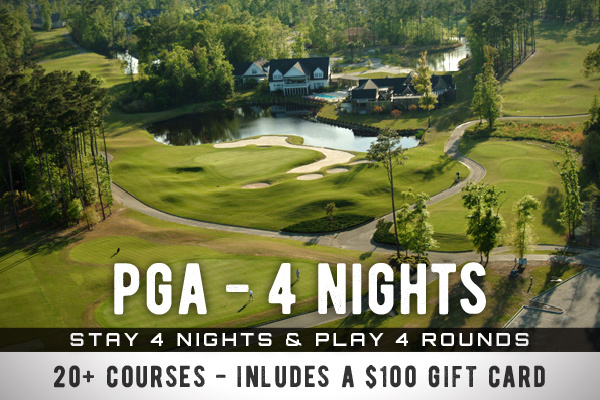 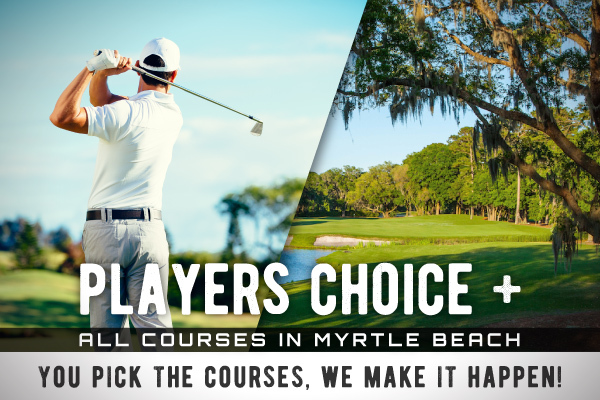 Check out all the great courses located in North Myrtle Beach and when you are ready book your excursion with our custom online tee time reservation system. 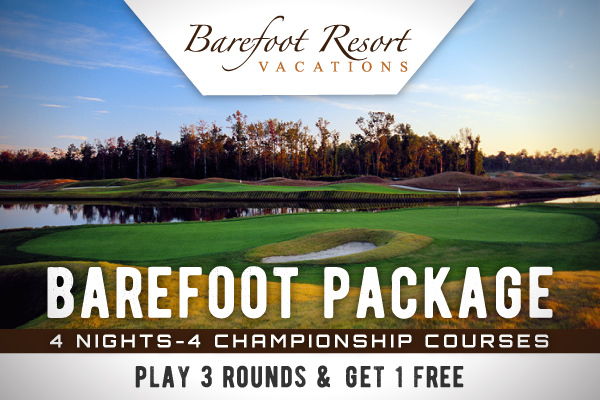 Equal amounts of gorgeous scenery and treacherous hazards await at the Dye Course at Barefoot Resort. 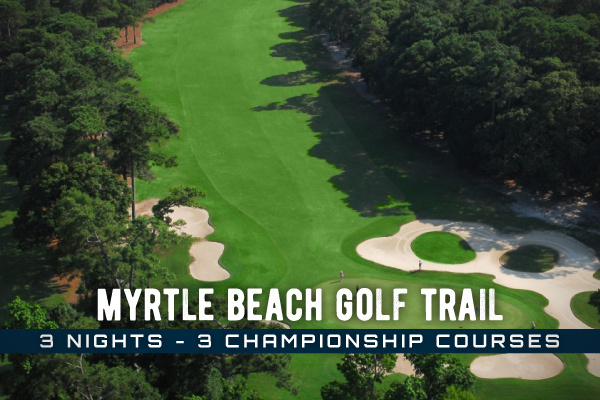 Pete Dye achieved an ambitious goal with this course including his signature bunkers and traps lying in wait for errant shots. 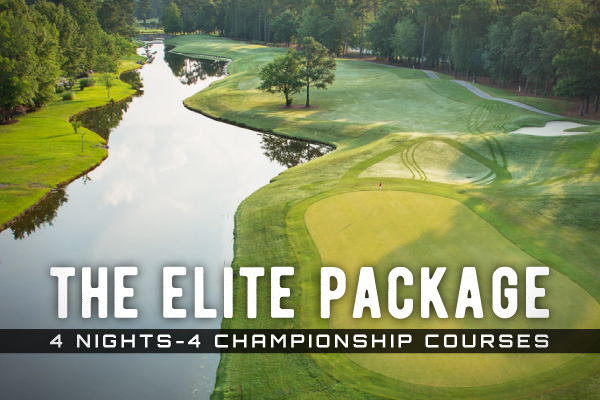 The par 72, 7,343 yard course is demands focus from golfers in order to traverse each hole, but players of all abilities will enjoy the course when playing from the recommended tee areas. 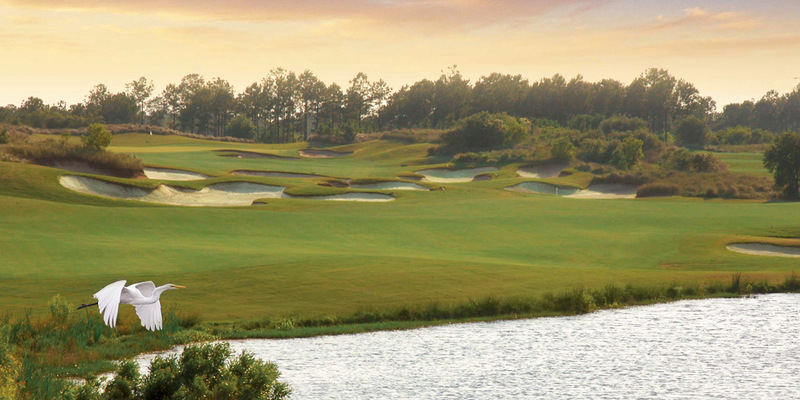 The Fazio Course combines European-style course aspects along with Lowcountry landscape for a unique golf experience that is sure to be a memorable links experience. 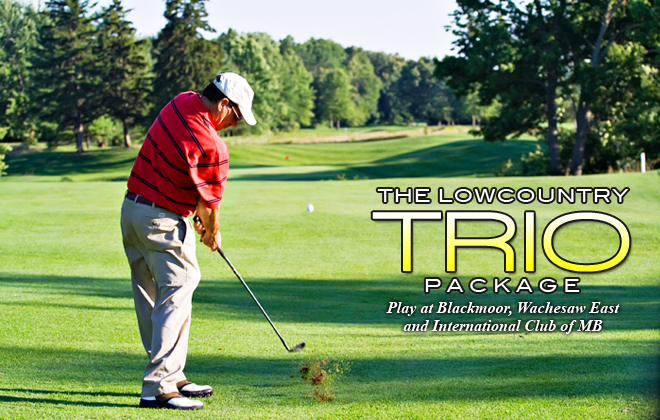 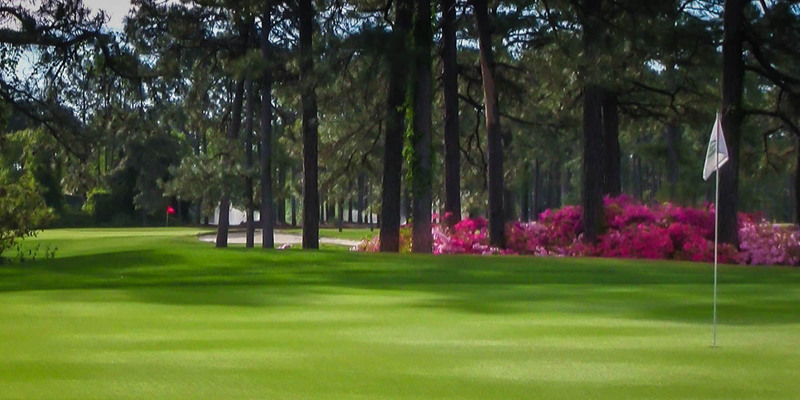 Extensive tree cover from live oaks and pines create pathways that golfers must carefully navigate. 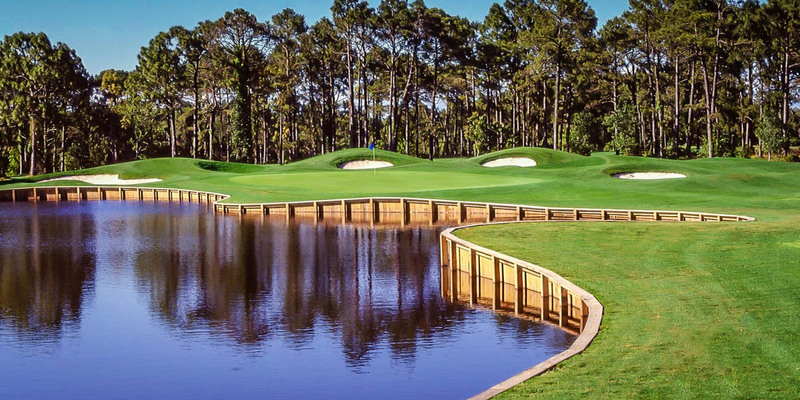 Water is incorporate on 15 of 18 holes but many of the area lakes are in areas that typically will be out of play. 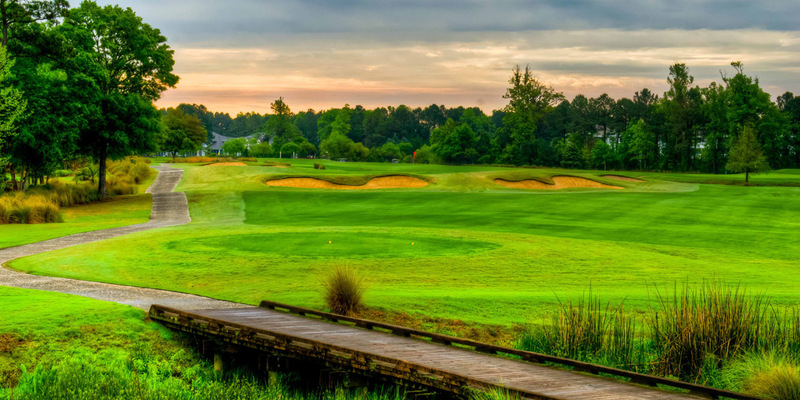 A par 71 course measuring 6,834 yards, the Fazio Course has been recognized as one of the top 100 public courses in the US by Golf Digest. 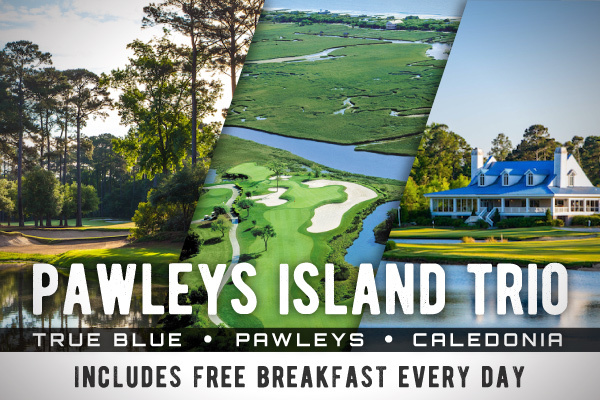 Davis Love III designed his course at Barefoot Resort to capitalize on the Lowcountry environment naturally present in the area. 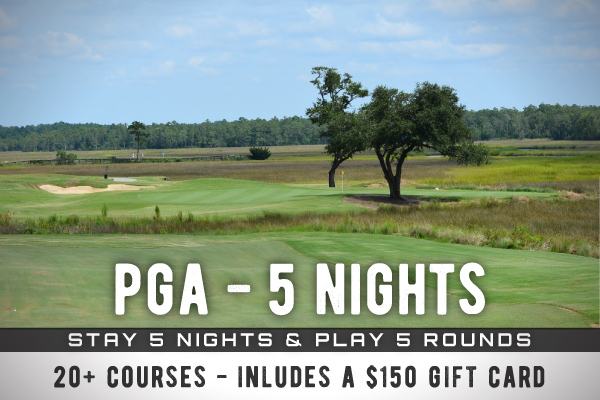 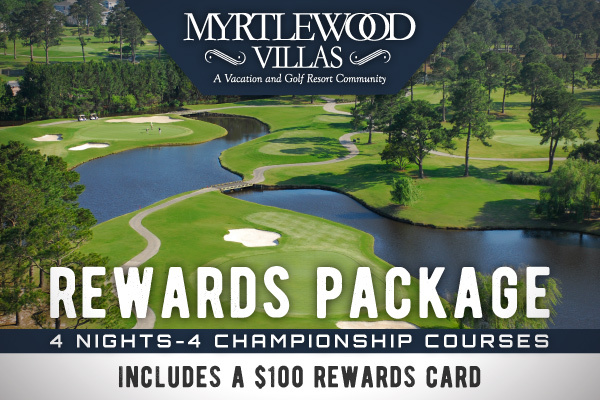 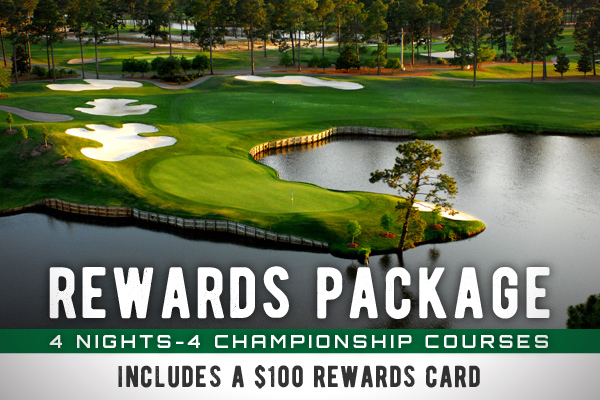 Play a round on this expertly planned course and you'll quickly realize why Golf Digest named it the top course in Myrtle Beach in 2005. 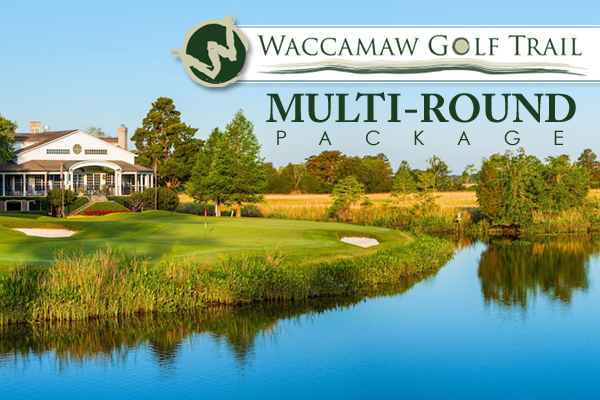 Holes 3 through 7 are situated around the recreated ruins of an antebellum plantation complete with vine-draped brick foundation pillars, giving the course a historic feel. 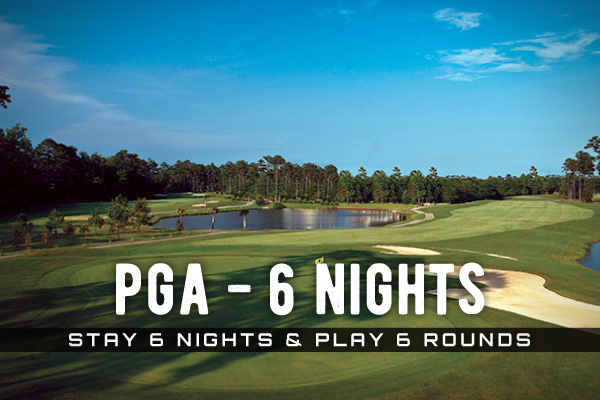 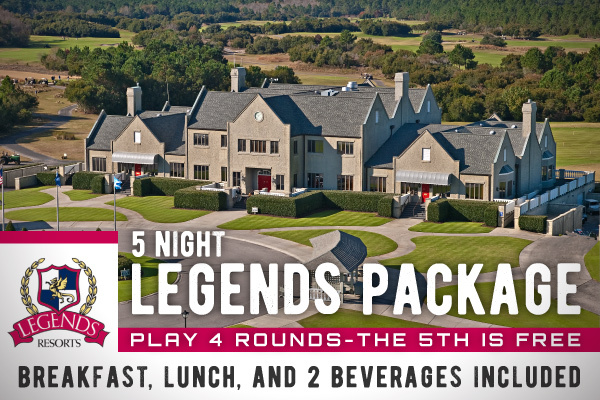 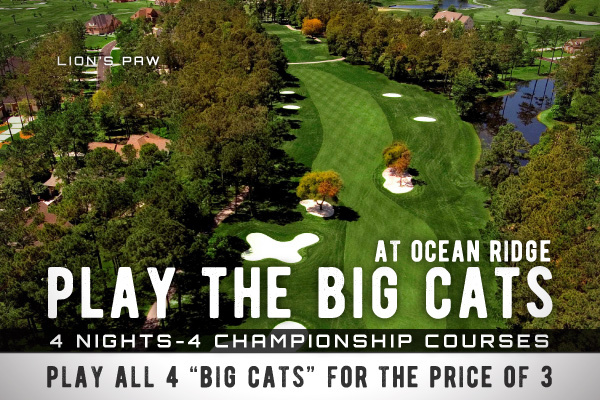 Playability and challenge are balanced throughout this par 72 course, measuring in at just over 7,000 yards. 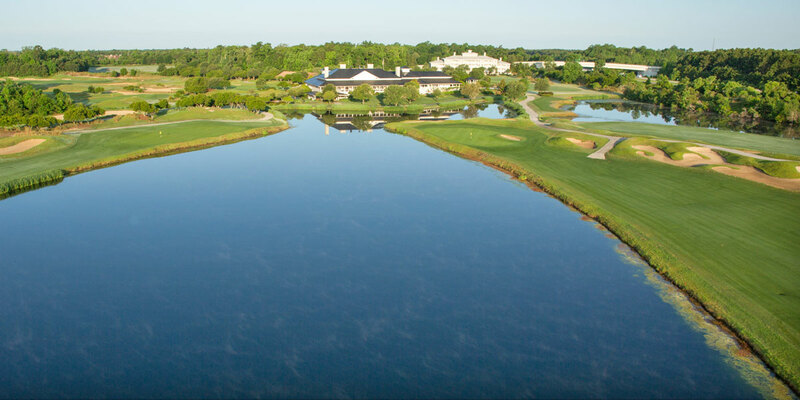 When you're known as the "Pebble Beach of the East", you have a huge reputation to live up to, and Tidewater Golf Club does just that. 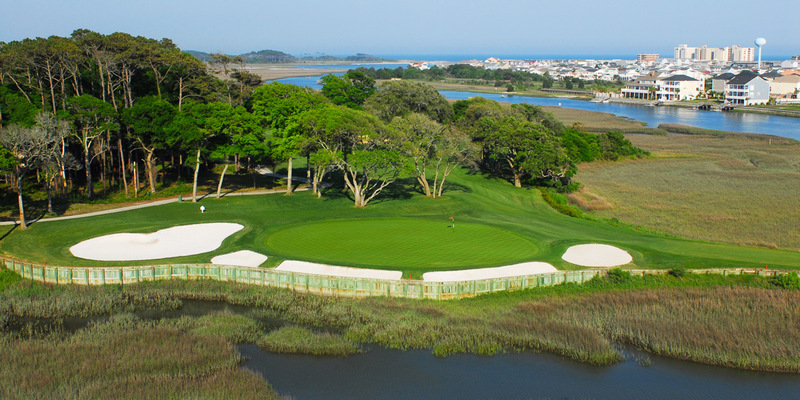 Tidewater holds the distinction of being the only course to win "Best New Public Course" by both Golf Digest and Golf Magazine. 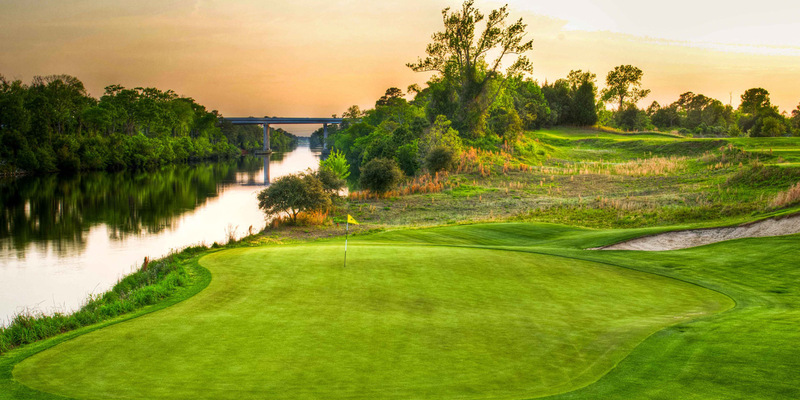 Architect Ken Tomlinson situated the course along some striking bluffs overlooking the Intracoastal Waterway to the north and west and tranquil saltwater marshes and inlets, giving dramatic views and atmosphere to many of the holes. 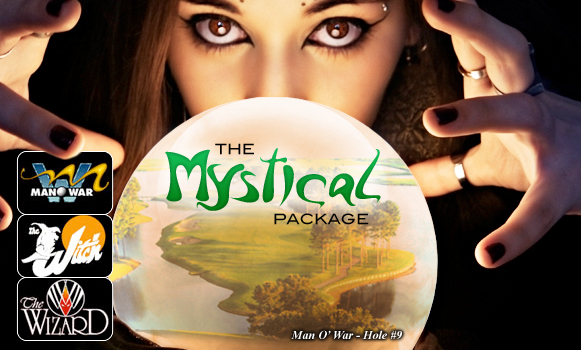 In the tradition of keeping the course condition at its peak, brand new greens will be installed and ready for play in late September 2014.